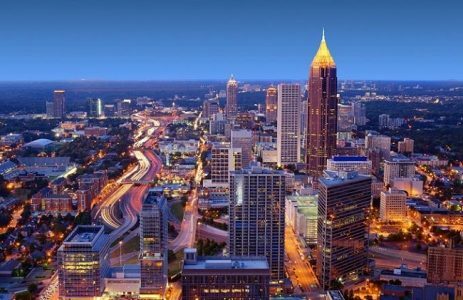 Teplis was recently featured on Investopedia’s list of the “The Top 5 Women-Owned Businesses in Atlanta”. Investopedia is one of the Internet’s largest sites devoted entirely to investing education. The site was started in June 1999 at the height of the internet stock boom as an unbiased source to learn about investing. Today, they continue to be one of the best online sources for financial education and practical advice. To view the article, click here.